The model is finished! 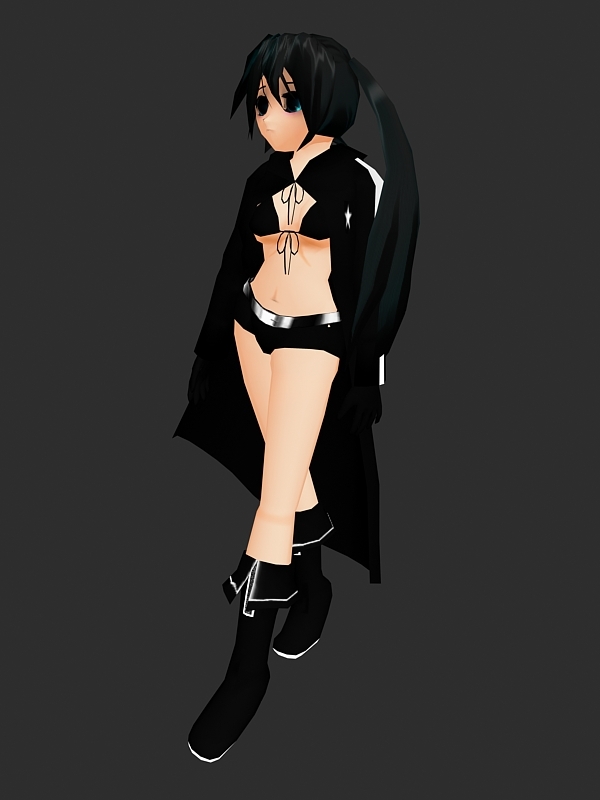 although its not as detail as figure toy… but the result is still nice… i still lazy about some stuff especially the weapon… should i make it? 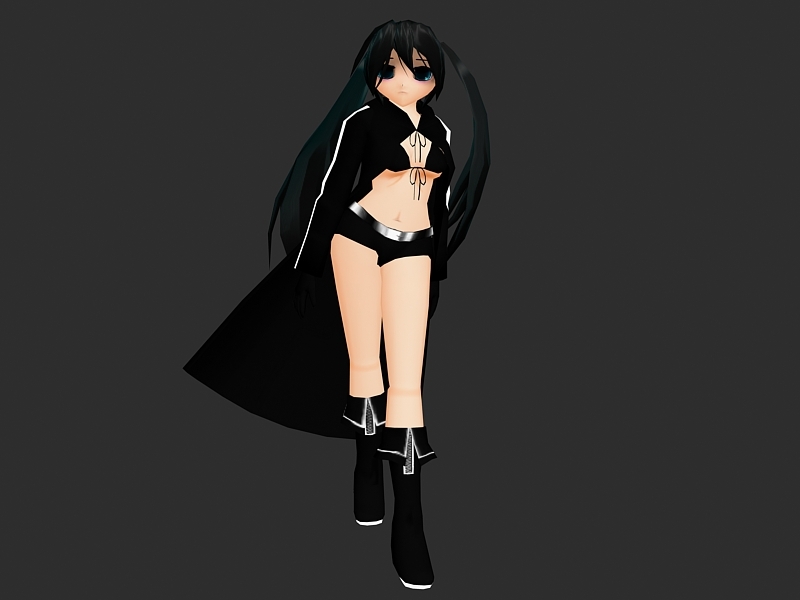 or just release this model with miku? 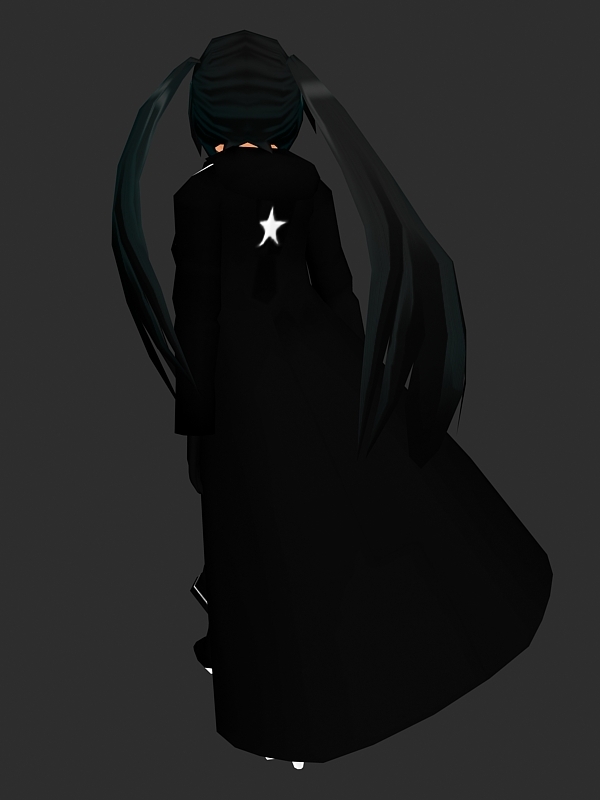 Next Vocaloids Miku Pack Released! Release for both plz, it would be nice too see more of your models in multi-different games. So far this is looking pretty good. I agree with the other guys, you should release it and the weapons seperatly. 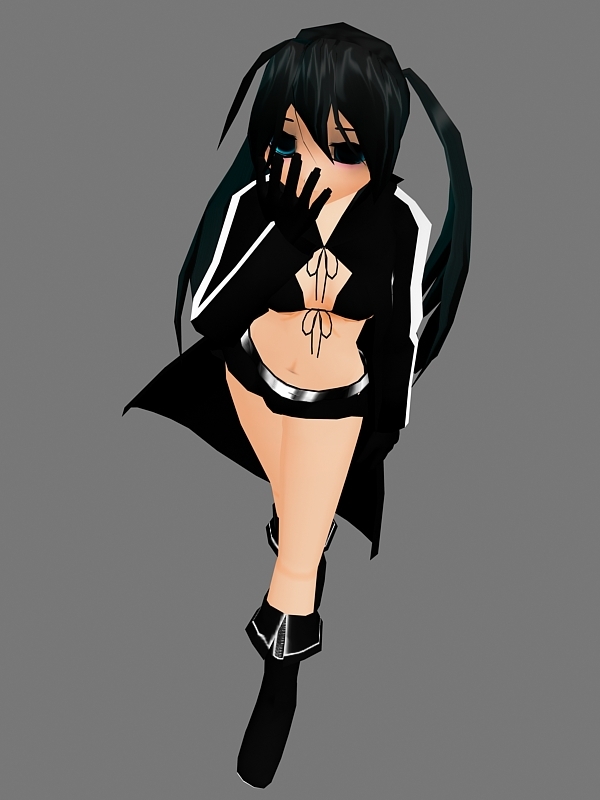 I hope to see her and miku very soon in UT2004!!!!! FELICITACIONES POR TU GRAN TRABAJO BACAN!!! !